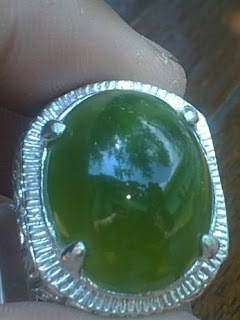 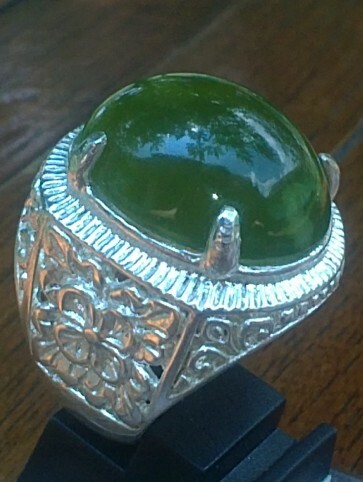 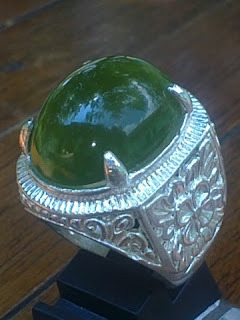 This is another beautiful Natural "Sungai Dare" at our gemstone shop the www.batumuliacrystal.com. 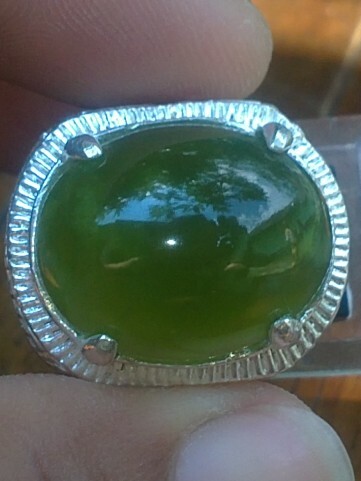 The gems is already set on a nice 20mm Alloy ring. The dimension of the gems is (est) 22mm x 17,2mm x 8mm. 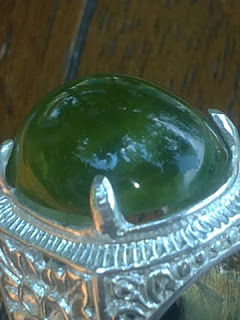 Check out our others "Sungai Dare" here! Natural "Batu Sungai Dare"!